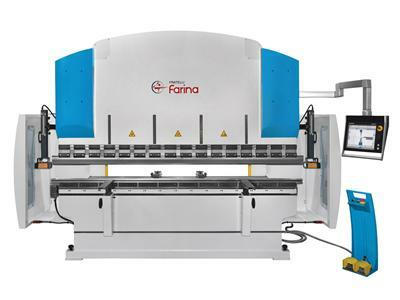 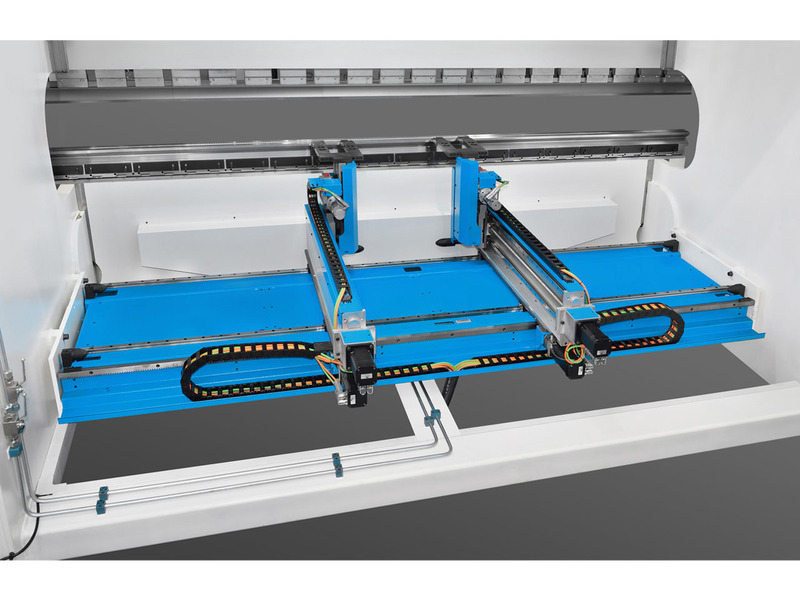 The PFO series synchronised press brakes from Fratelli Farina are available in a wide range of tonnages and beam lengths with multi-axis configurations. 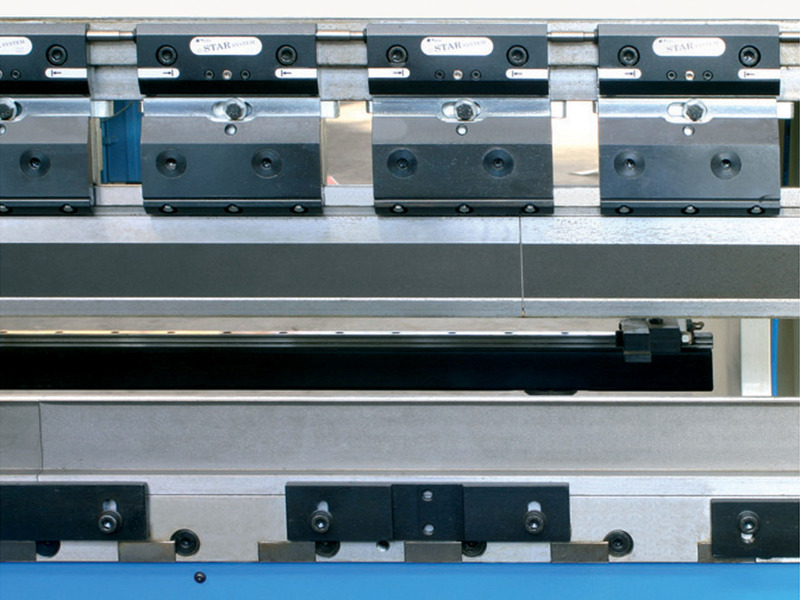 Throughout our 40-year history we have manufactured press brakes for almost every kind of plate bending application across all spectrums of industry working with sheetmetal. Our press brakes are derived with three main principles : machine durability  operational reliability  high bending precision. 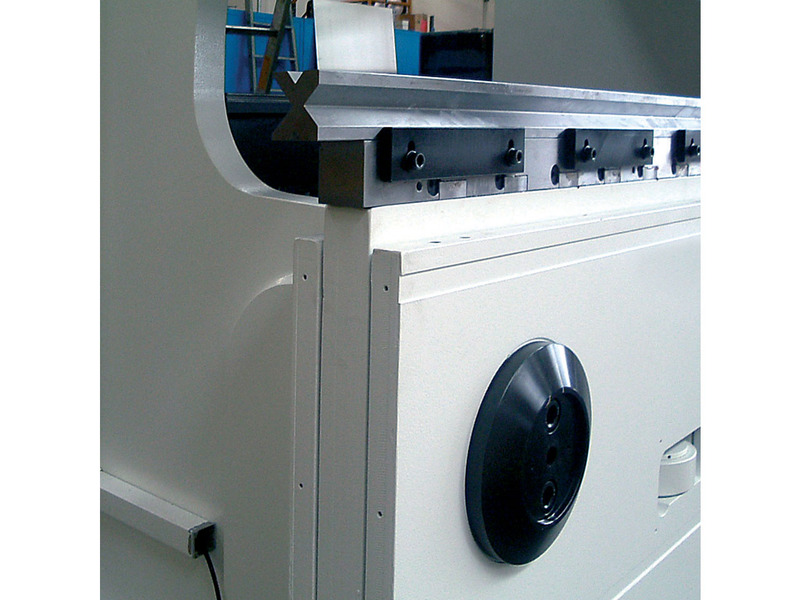 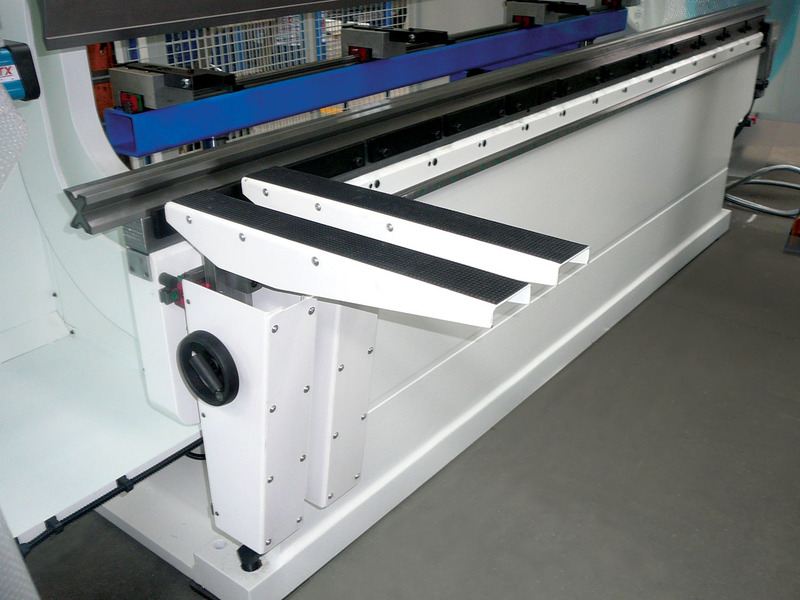 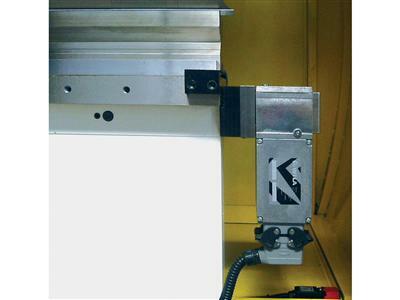 The machine frames are generously dimensioned to minimise mechanical deflections. 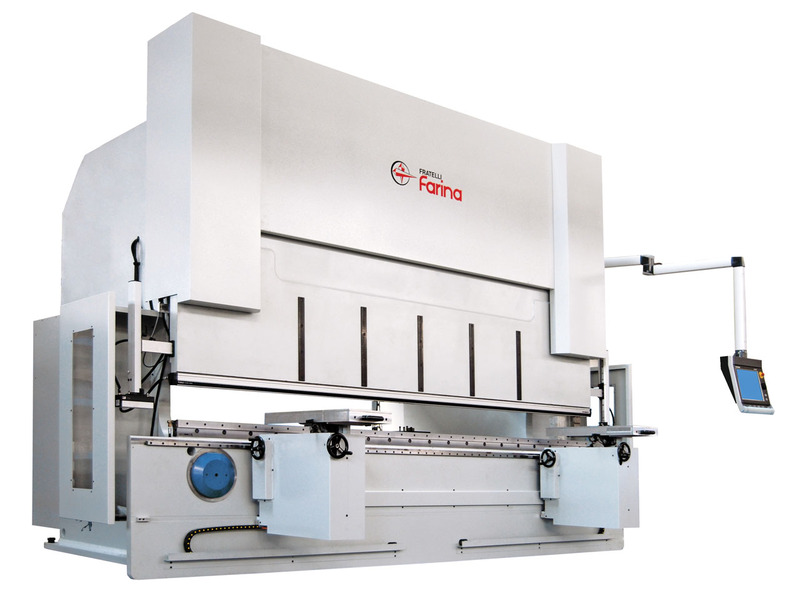 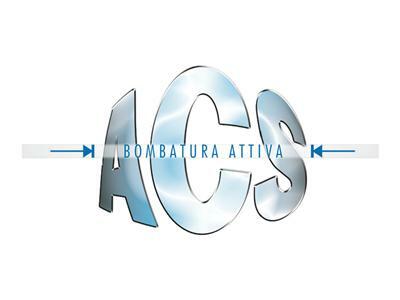 In addition, Fratelli Farina has specific and very effective solutions as regards to final press brake accuracy and repeatibility in the form of : deflection frame control  active compensation  thickness measurement. 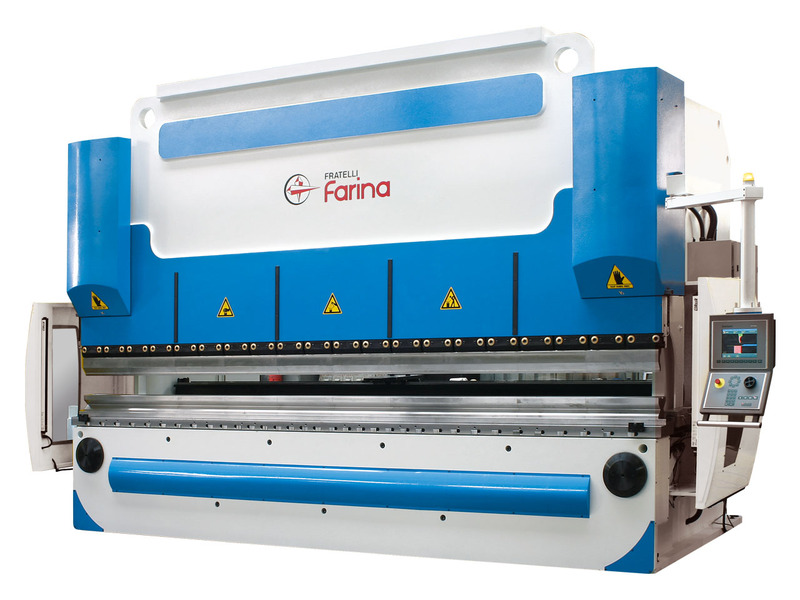 Personalisation of the machines to special customer demands is traditionally one of the strengths of Farinas engineering department. Specially engineered frame design for maximum structural integrity and minimum bend deflection. Large throat  daylight  stroke dimensions as standard ( also configurable by customer request). Ram with double guides to warrant linear movement. Synchronised downstroke bending with multi-axis backgauge options. 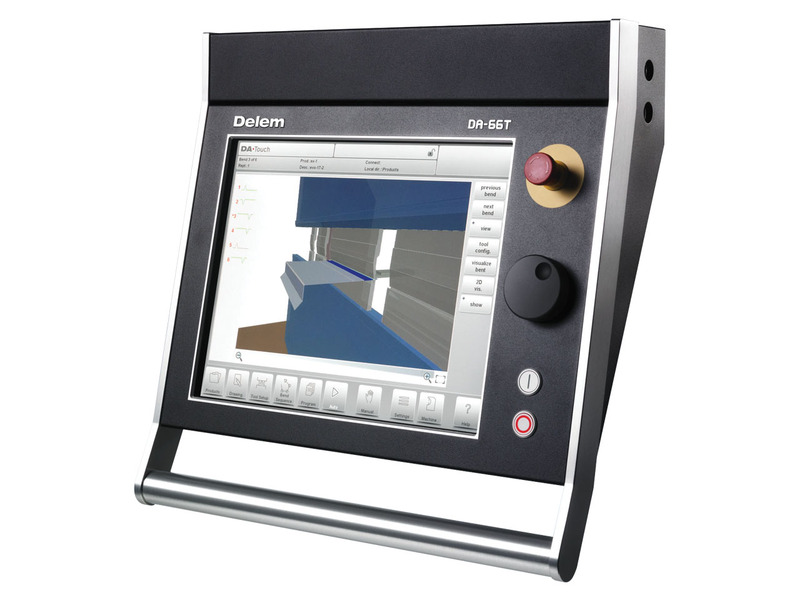 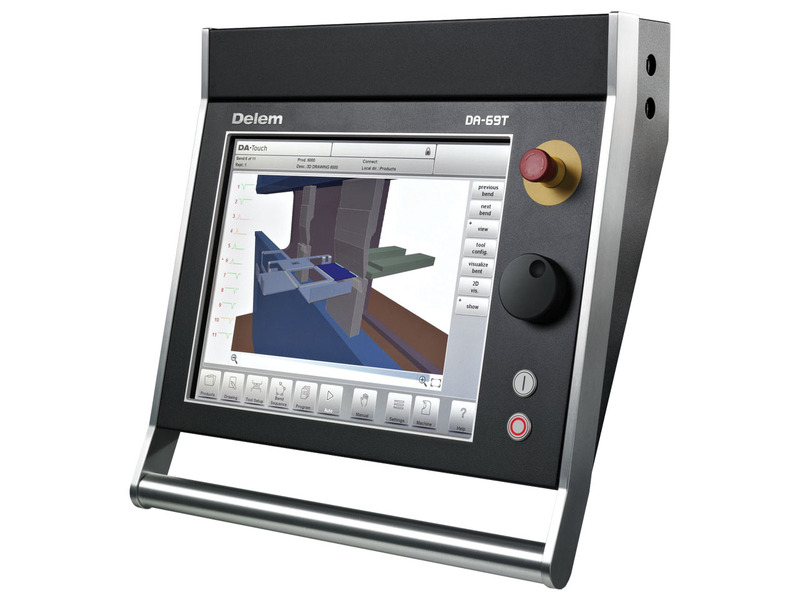 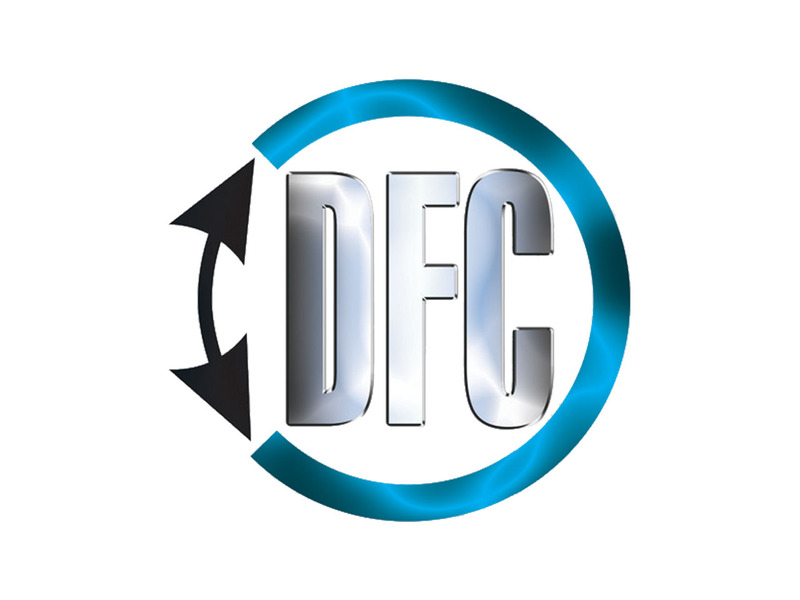 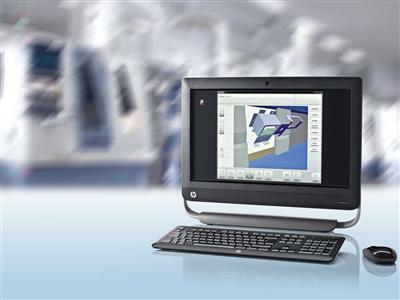 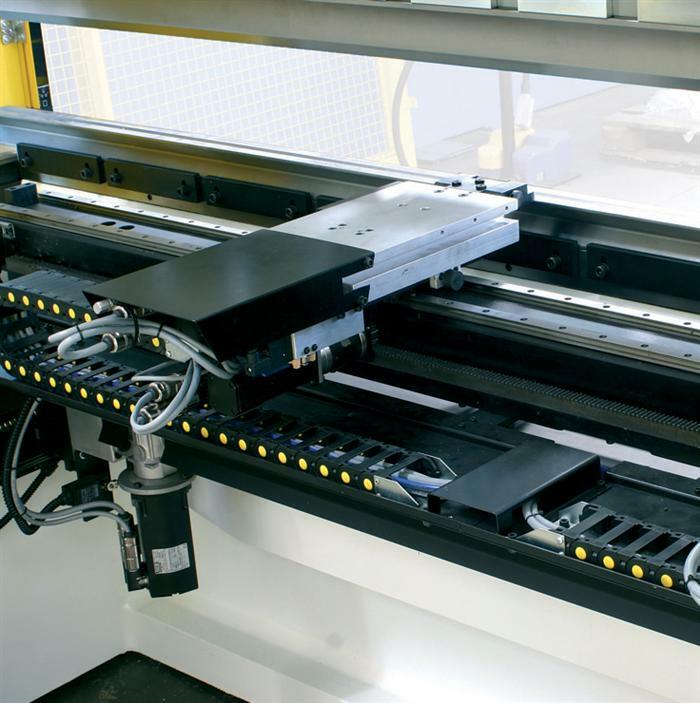 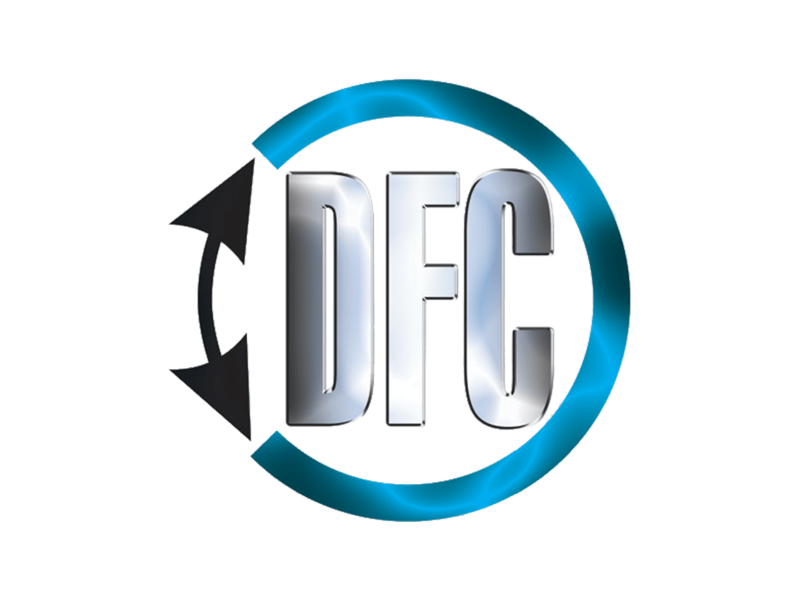 Machine control by user-friendly cnc units. Cnc crowning of the lower beam. 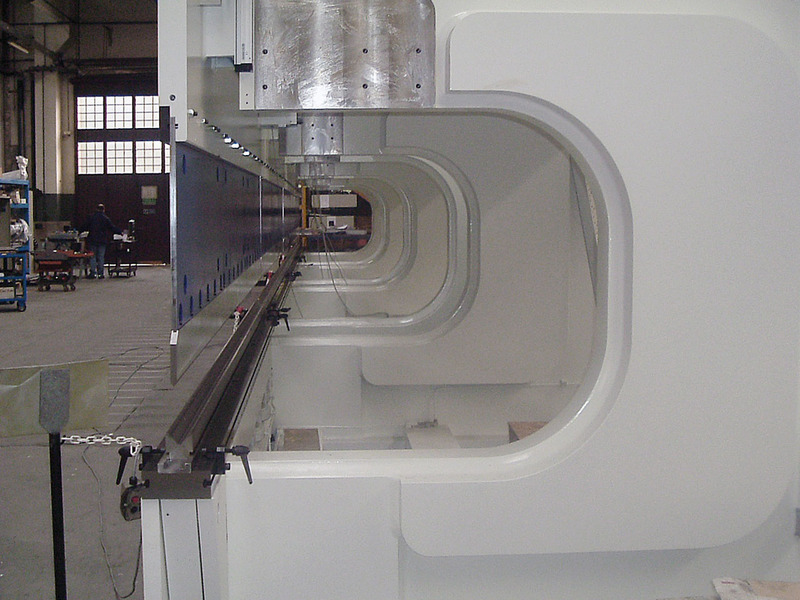 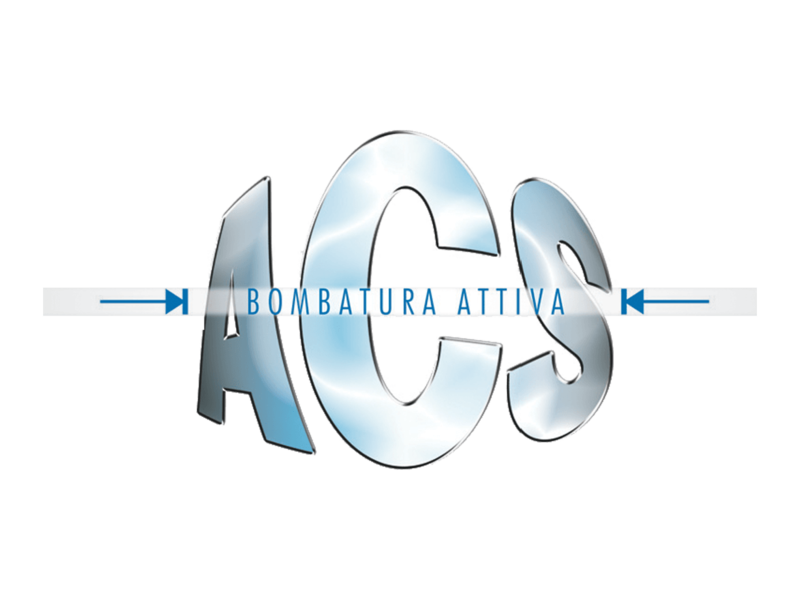 Hydraulic compensation of the lower beam for enhanced accuracy. 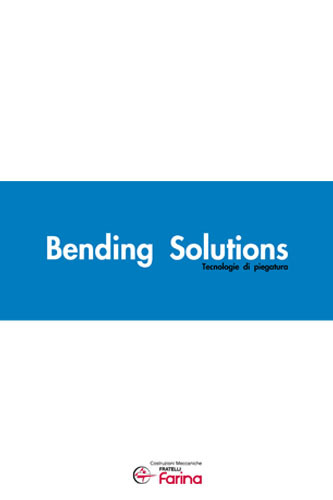 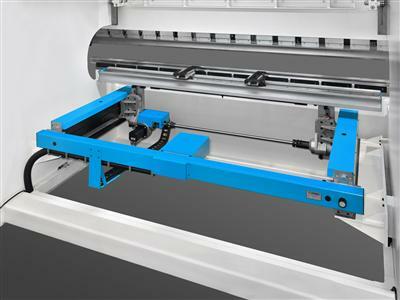 PLATINUM PACKAGE for a total solution to bend precisely without operator intervention. 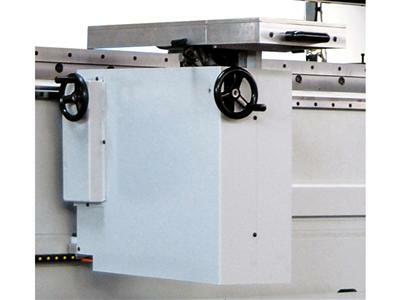 Tooling system by adjustable intermediaries in the top and self-centering holder in the bottom. 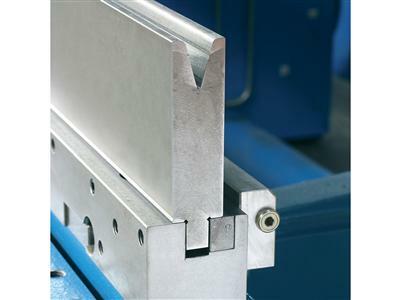 Quick release top tool clamping. Pneumatic top and lower tool clamping. Wila-system hydraulic top and lower tool clamping with Wila tooling. 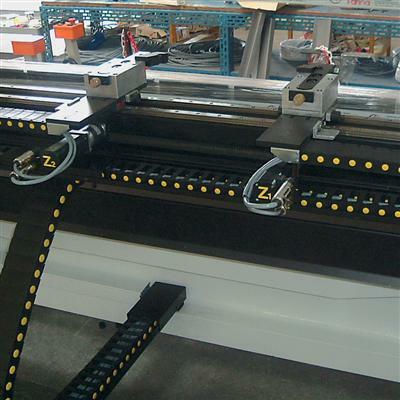 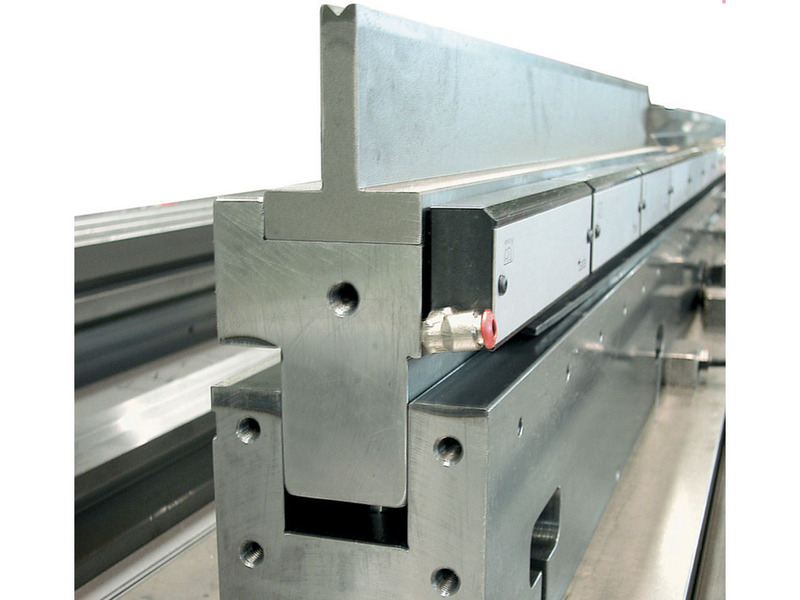 Sliding and fully adjustable front arms on linear guides as standard. Automatic and motorised sheet followers by cnc. Online servicing over internet VPN connection. 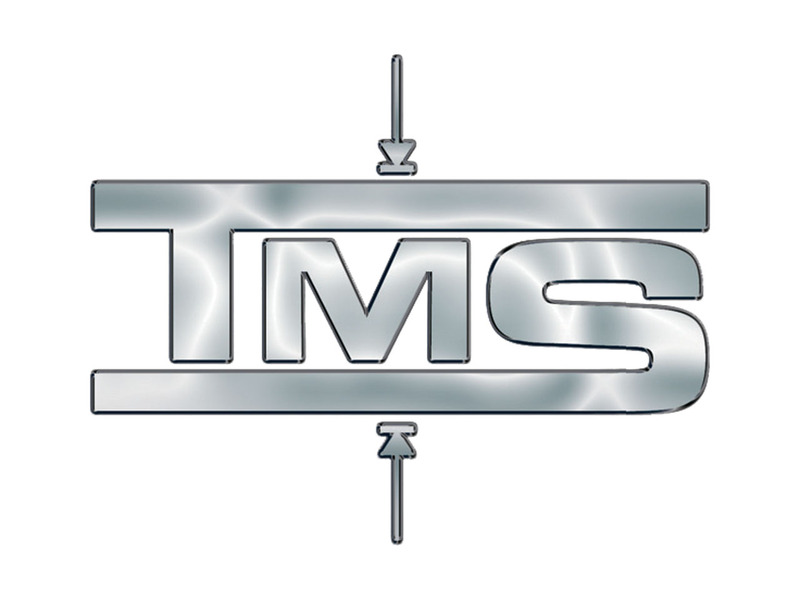 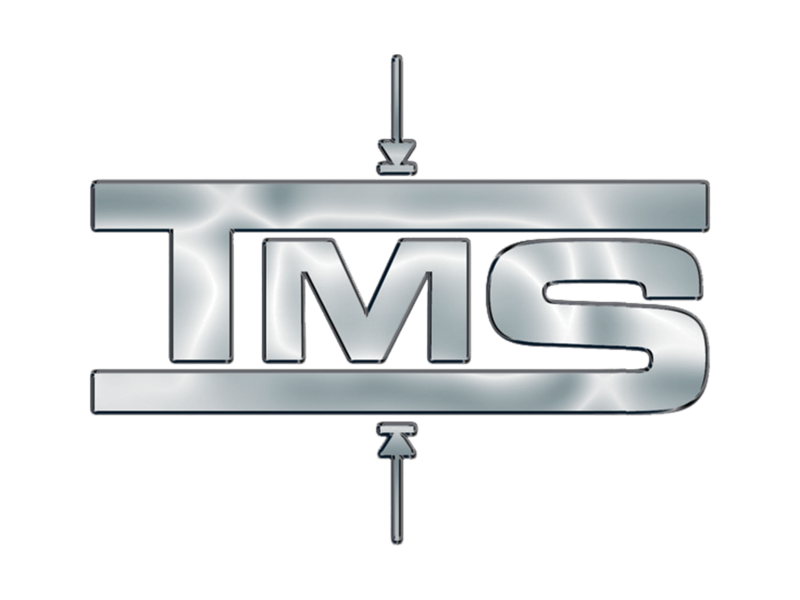 Hydraulic, electrical, mechanical components from globally-known brands with high standards. 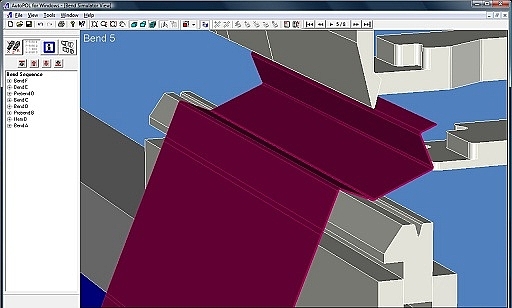 Pre-arrangement for future tandem operation. Pre-arrangement for future robotics integration. 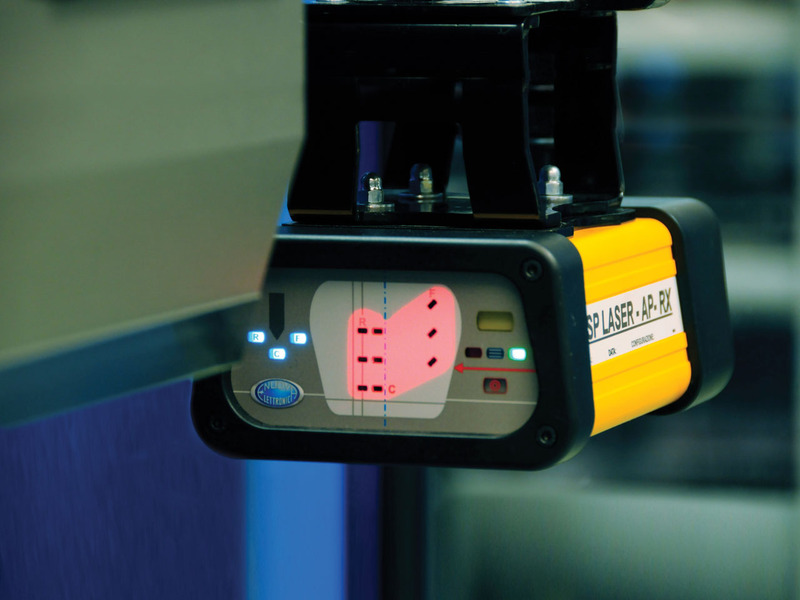 Laser guarding DSP AP or LAZER SAFE. 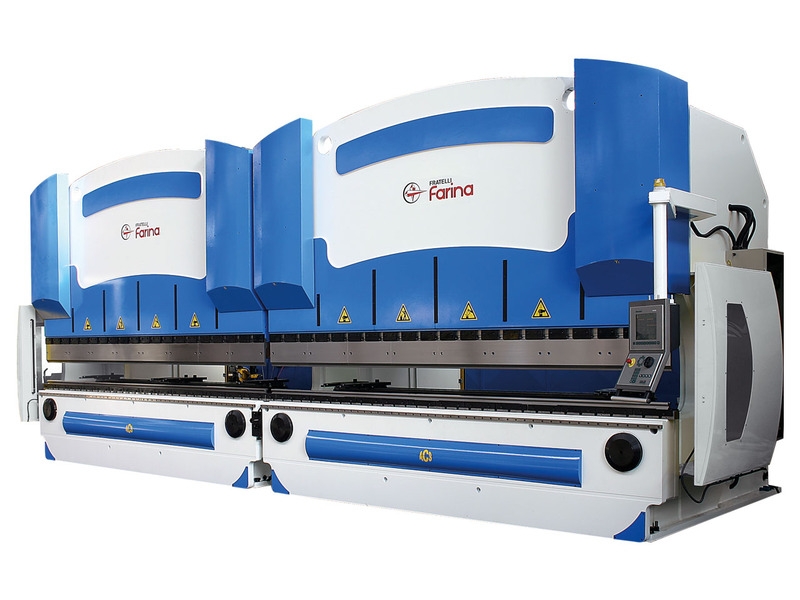 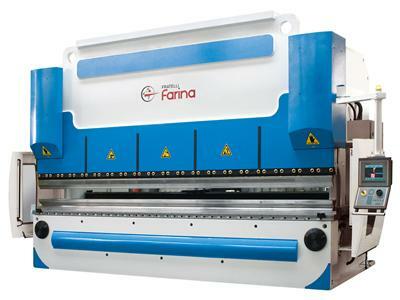 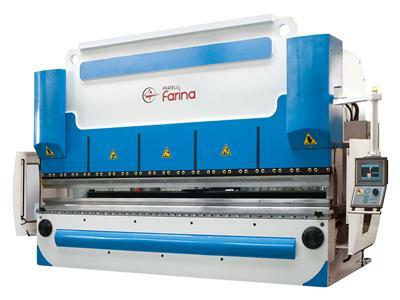 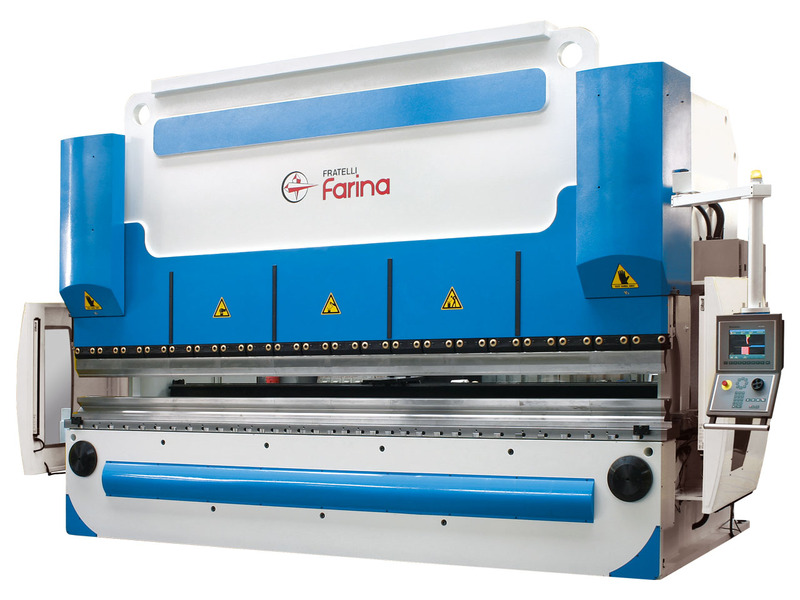 All Farina press brakes are controlled by powerful cnc units recognised for being user-friendly with easy programming and having application flexibility for machine operators. 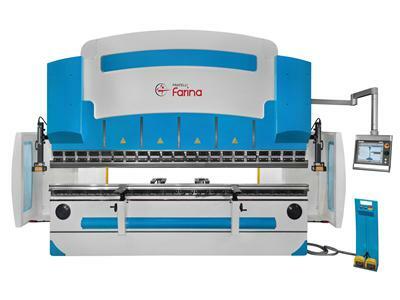 All standard and optional backgauges on the Farina press brakes are exclusively made in Italy for Fratelli Farina.